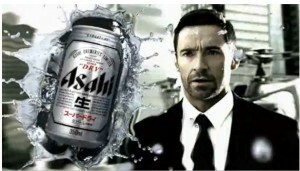 The internationally recognized Australian actor, Hugh Jackman, well known for his portrayal of the character Wolverine in the hit movie series “X-men” (based on the comic book series), and also “Sexiest Man Alive” according to People magazine (2008) has a Japanese television commercial for Asahi Super Dry beer. The commercial shows Jackman and a couple other men dressed in business suits running up stairs to a rooftop heliport to greet an older male (presumably a higher ranking executive). After Jackman shakes the older man’s hand, a voice over says what loosely translates into “High class is dry taste”. Typographics in Japanese kanji “辛口” (Dry taste) appear on screen, which is then followed by what appears to be a rooftop beer party. 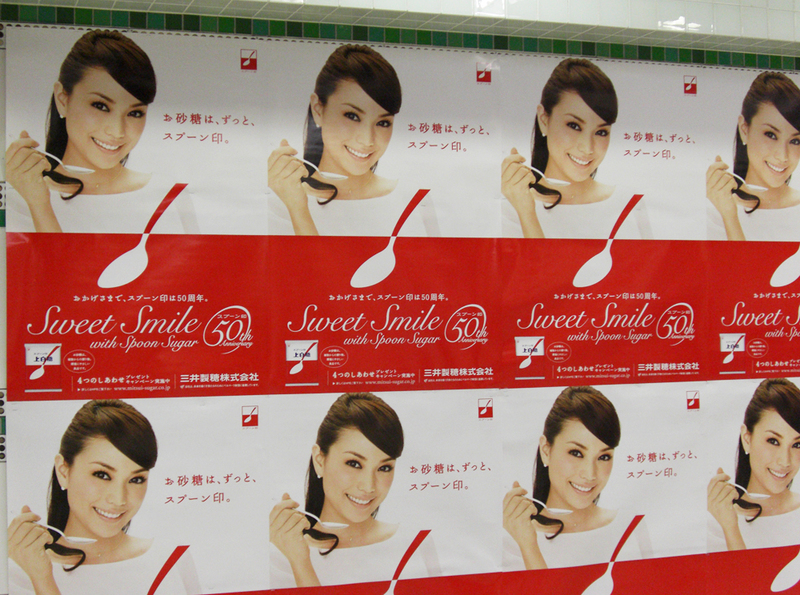 Watch the commercial on the link below. 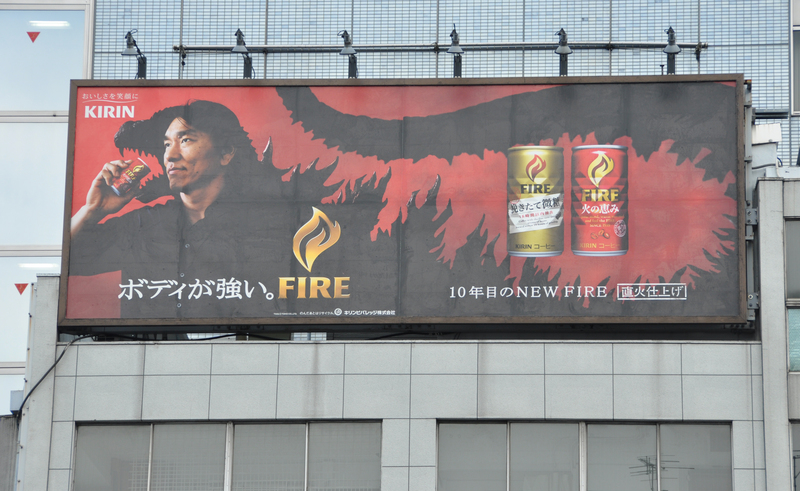 Note – Contrary to popular belief, a commercial featuring Jackman dancing in a lobby, rooftop, and elevator of a hotel (which appears to be in Japan, based on katakana and kanji appearing in the commercial) for Lipton teas is not an actual Japanese commercial. 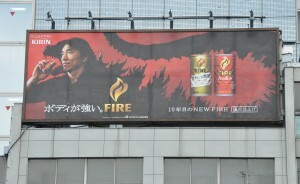 Also note, that he is slated to start filming the movie Wolverine 2 in Japan sometime in the near future, if not already. You are currently browsing the archives for the Food and Drinks category.